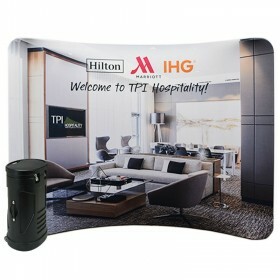 Tubular tension fabric trade show displays offer a one piece fabric graphic printed with the latest dye sublimation digital printing process. 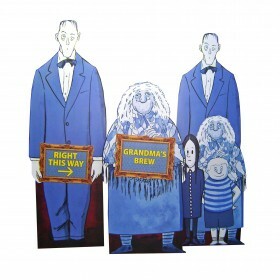 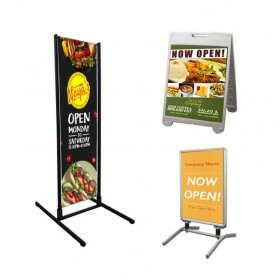 Available styles include curved or straight frames, along with sizes from 8ft wide to 20ft wide. 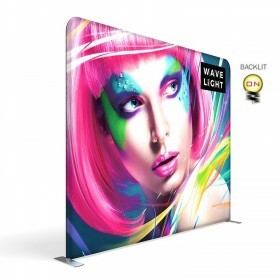 Our Wave Tube full size tension fabric displays feature seamless, vibrantly printed dye sublimation graphics that are quick and simple to set up with a bonus of being compact and travel-friendly. 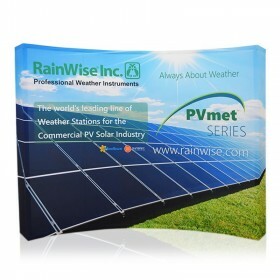 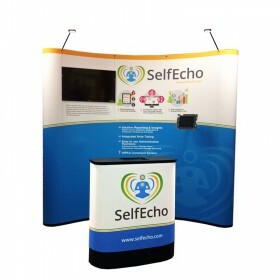 Our Waveline Media is a tension fabric trade show display that sets up within 15-30 minutes all without any tools. 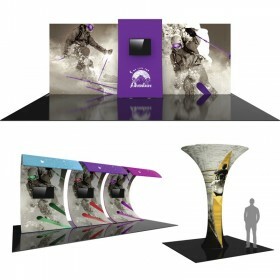 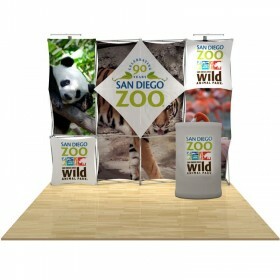 If creating a large trade show display surface is what you are looking for then stop searching. 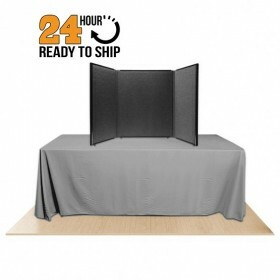 Shop AffordableDisplays.com today! 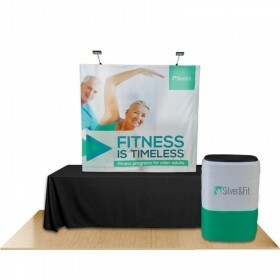 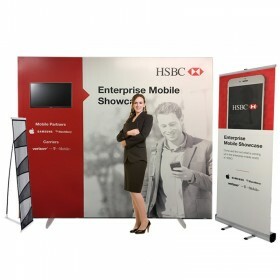 Shop our portable tension fabric trade show displays offering vivid, wrinkle-free graphics that communicate your brand and message in a professional way. 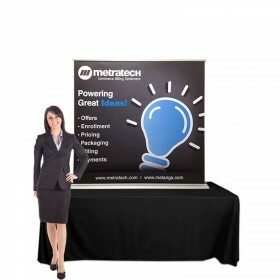 Among the many benefits our tension fabric trade show displays provide include lightweight components, portability, easy assembly with no tools, all at a price points to work with any budget. 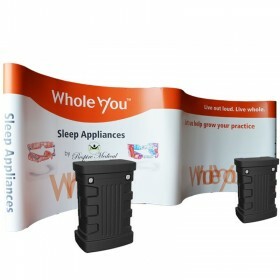 Simply click together the frame pieces and stretch your pillow-case style graphic perfectly across the tube frame to create a virtually wrinkle-free backdrop. 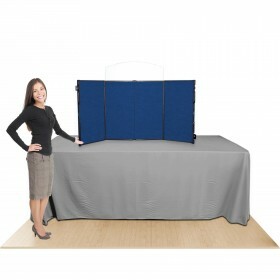 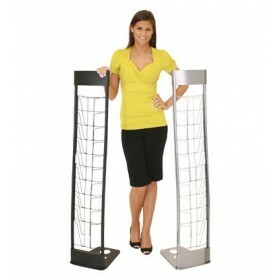 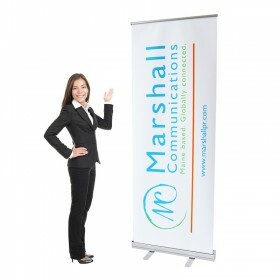 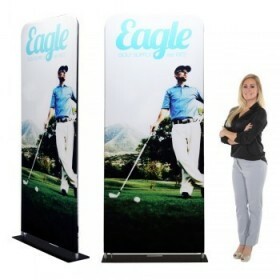 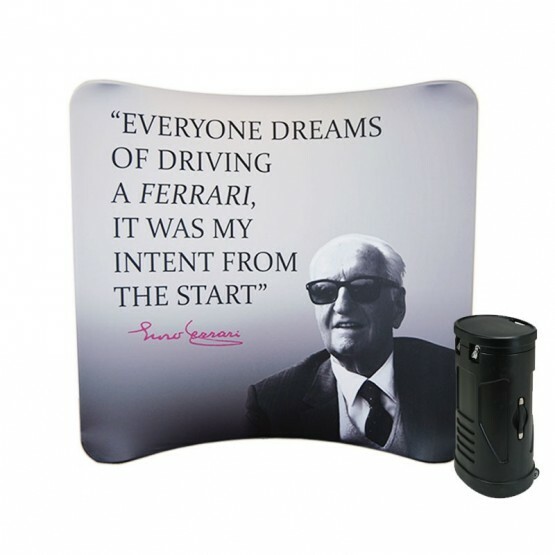 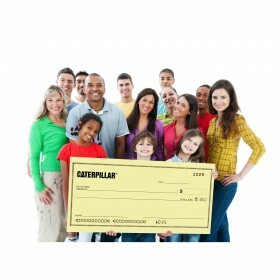 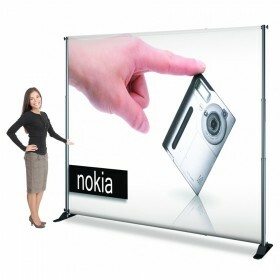 Perfect for use at any trade show or can even be used as a photo backdrop. 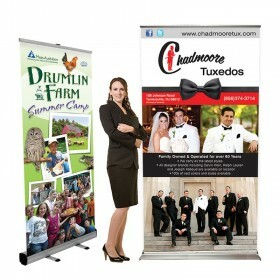 Our in-house graphic design services can take your design ideas to the next level or submit your own artwork file today. 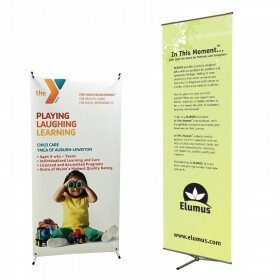 Effectively communicate your brand message with high impact imprinting to easily distinguish yourself from the competition. 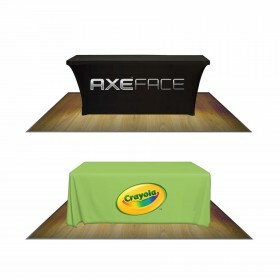 You can finally relax because your wrinkle-free, tension fabric graphics look great time after time, show after show. 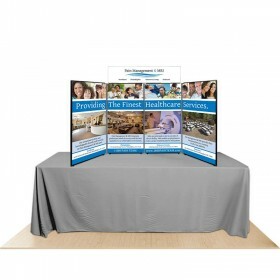 The polyester blend fabric is resistant to high temperatures and can be washed when necessary to insure your investment looks great every time. 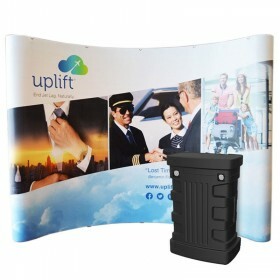 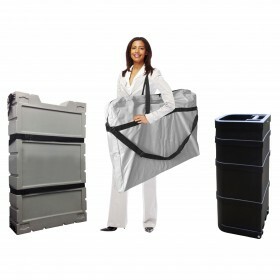 Store all components between shows in a sturdy wheeled molded case durable enough for shipping coast to coast. 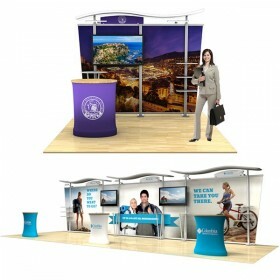 Offering a wide variety of sizes including table top models for those smaller shows, to larger 10′ wide and 20′ inline models with many popular accessories available. 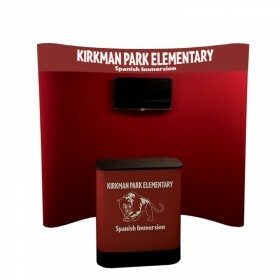 With four frame shapes to choose from, get creative by combining multiple units together to form a much larger display when needed. 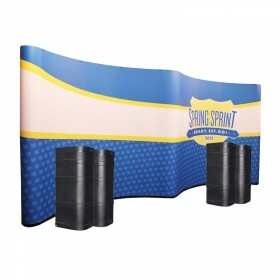 The 8ft wide curved, 10ft wide straight, curved, serpentine or vertical curved are all great options to choose from. 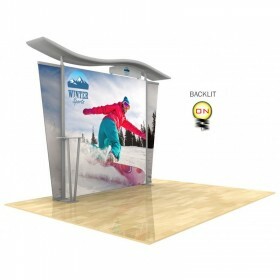 Also the 20ft wide curved and straight tension fabric models are perfect as is for larger show floor spaces. 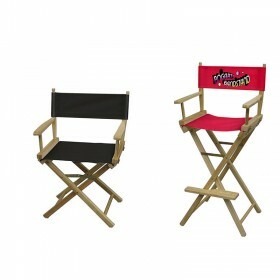 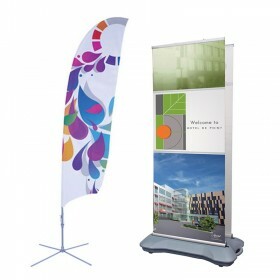 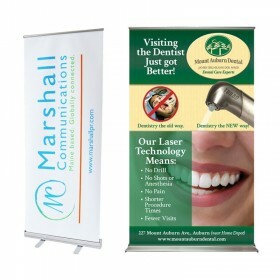 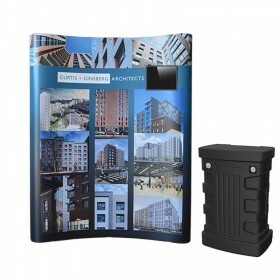 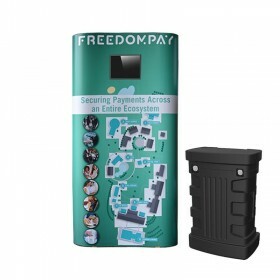 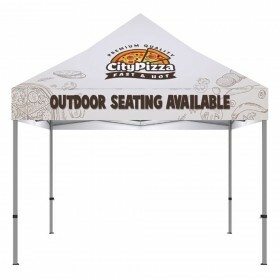 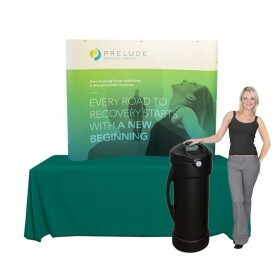 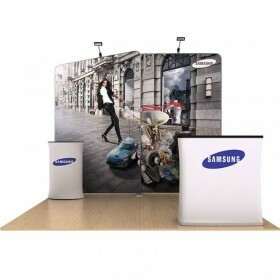 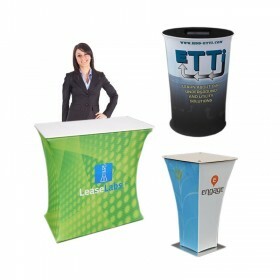 Also, single sided or double-sided imprinting is available with any trade show display package. 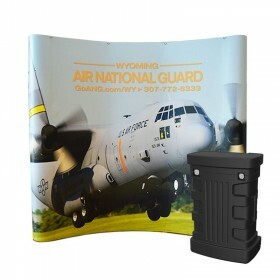 All WaveTube displays are printed in the USA and feature strong stitching with heavy-duty zippers that pillowcase snugly and securely to close your graphic up tightly around the tubular framing inside. 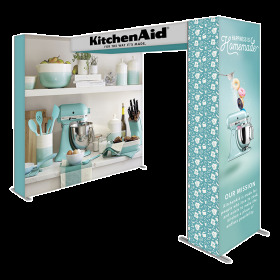 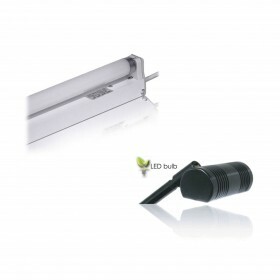 All components are put together all with no tools required. 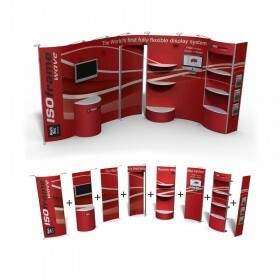 You can also enjoy fast production time when ordering our WaveTube displays - so don't worry, facing tight deadlines or last minute requests is our specialty. 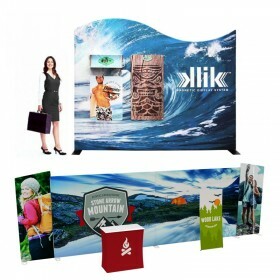 The NEW Klik Display System is also a tubular tension fabric trade show display option that perfectly combines the lightweight tubular framing with the option to display products in a trade show or conference environment. 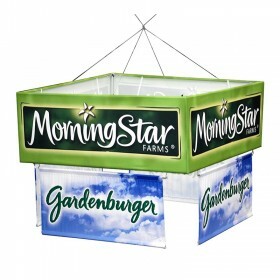 Using it's unique magnetic mounting bars, you can choose to add a variety of removable graphics at any time or product shelving options at any time. 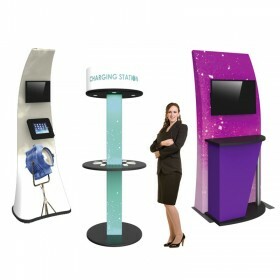 Your creativity is endless allowing you to mix and match different components to create your very own custom booth space without the custom price tag. 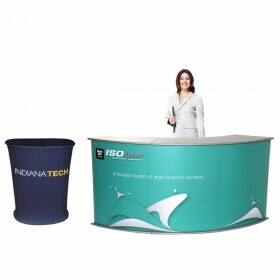 We guarantee to have your next trade show display with our customer service specialists personally handling each customer order an individual custom basis. 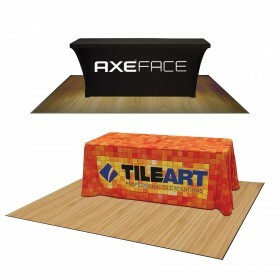 Call 800-723.2050 and get started on your project today!